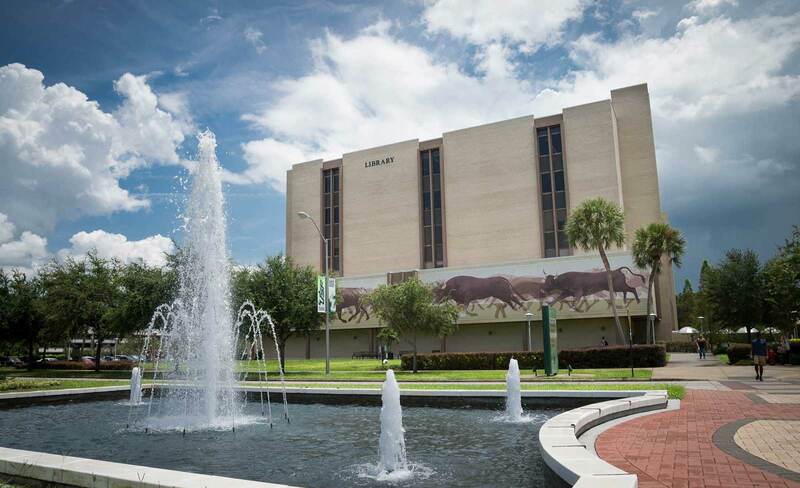 In addition to the Tampa Library, there are three affiliated regional libraries and one medical library. 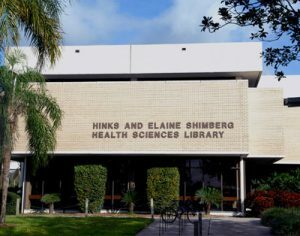 At USF Tampa is the Shimberg Health Sciences Library, serving the needs of USF Health consisting of the Colleges of Medicine, Nursing, and Public Health. 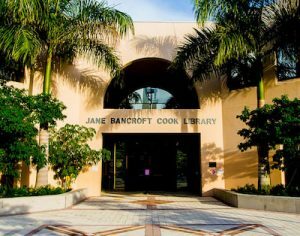 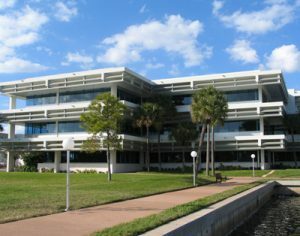 The separately accredited University of South Florida St. Petersburg is home to the Nelson Poynter Memorial Library; the Sarasota-Manatee campus is home to the Jane Bancroft Cook Library.